New Rumor: Canon to come out with 100mp Canon RF mount camera and IBIS? We are keenly aware of what customers are asking for, such as 4K without crop factor, faster frame rate, in-body image stabilization (IBIS) and an extended product lineup with Canon Log. While I cannot specify a timeline at this point, these are all features we are aware of and are working on. 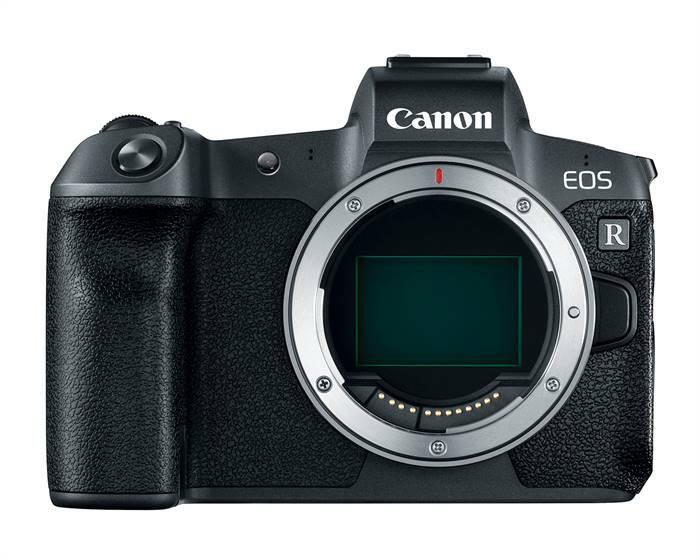 Featuring a resolution of approximately 120 effective megapixels, the SLR camera now being developed will incorporate a Canon-developed high-pixel-density CMOS sensor within the current EOS-series platform, which will realize compatibility with the Company's diverse interchangeable EF lens lineup. It would make sense that Canon would take that development and migrate it to the RF mount, instead of the EF mount. This has been camera technology that Canon has actively demonstrated now for years as well, so we fully expect Canon to do something in this regard with the RF mount. DLO in camera with it's ability to deconvolute the effects of diffraction will be quite handy on such a camera body, and only recently has DLO been able to run in camera, perhaps another sign that related technologies are getting lined up for such a camera to be released. What we don't expect is either of these technologies to be implemented in the next camera, which Canon has already suggested is an entry level model. Expect this on cameras either later in 2019 or early 2020. Next Article MapCamera: EOS R wins out over the Z6 in Japan.